Individual approach to every guest with keeping of best traditions of hospitality will help you to forget your daily worries and enjoy your recreation that first every taste. 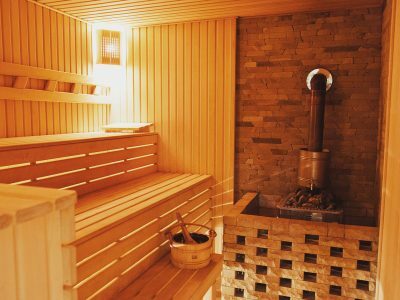 For relaxation and sanitation, you can attend sauna complex with sauna (banya), tub with herbs, salt-water pool and outdoor pool. 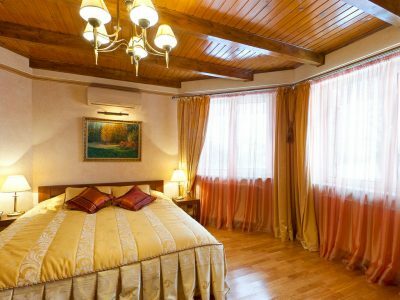 For all those who want to continue their recreation Charda Resort offers comfortable hotel rooms.